FanCons.com has information on 12,870 conventions going all the way back to the first Philcon in 1936. 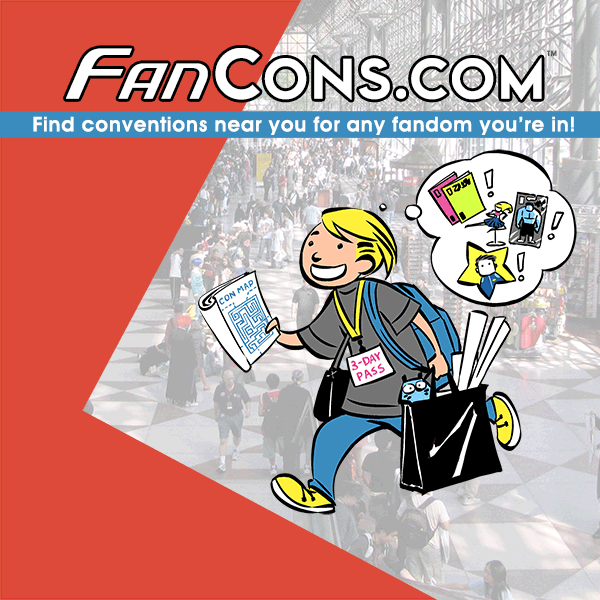 FanCons.com has information on 6,703 convention guests including actors, artists, directors, and producers from all over the world. Over 80% of the web site's traffic is from people visiting the convention listings. On average, over 125,000 visitors come to the sites each month. Most visitors are in the United States and access the sites through a broadband provider. Most visitors to FanCons.ca and AnimeCons.ca are in Canada. Most visitors to FanCons.co.uk and AnimeCons.co.uk are in the United Kingdom. Our podcast, AnimeCons TV has an average of 3,500 combined downloads and views per month. The forums went live on December 16, 2006. There are currently over 5,000 members consisting of convention attendees, organizers, dealers, and guests. The number of new users in the forum has increased significantly with the introduction of our Members section. FanCons.com and our other convention sites are advertised in selected convention program guides, sponsorships, hanging banners at selected conventions, meetups, parties, postcards, T-shirts, and other swag. Although our sites have an active presence on social media, we have never purchased followers and do not buy advertising or promoted posts. FanCons.com offers a free Ad Swap program for non-profit conventions as a way of cross promoting both the FanCons.com site and fan-run conventions. The AnimeCons.com web site was created by Patrick Delahanty, one of the founders of Anime Boston and Providence Anime Conference. He has been a guest speaker at several conventions and conducted panels on starting and running anime conventions. FanCons.com and our other convention sites are part of the Adequate.com Network.